September 1939. War erupted in Europe as Germany invaded Poland. Eight months later, Hitler publicly broadcasted that he would not invade Holland due to their neutrality during World War I. Within hours, this promise became a treacherous lie that engulfed the small country in World War II. Prejudice and persecution spread. The preservation of human life became a life-and-death mission for a small minority of ordinary Dutch citizens. 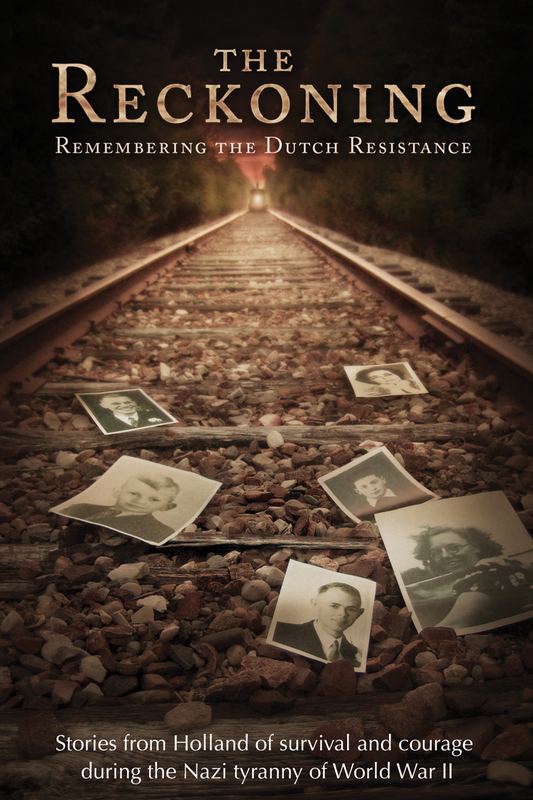 THE RECKONING: REMEMBERING THE DUTCH RESISTANCE is the international award-winning documentary that captures the compelling story and eyewitness account of six survivors in war-torn Netherlands during World War II. With the revelation of Hitler’s “Final Solution” and the uncertainty of liberation, it reveals the intensely human aspect of the Dutch struggle against Nazi tyranny.